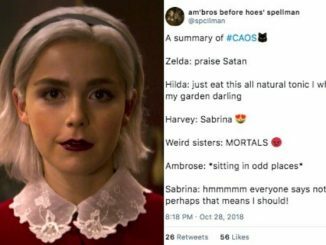 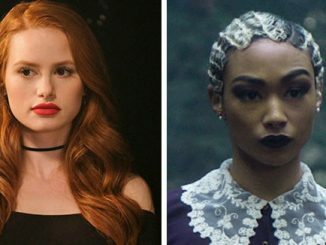 Are You More Cheryl Blossom From “Riverdale” Or Prudence From “Chilling Adventures Of Sabrina”? It’s her party and she will wear Marchesa if she wants to! Beverly McClellan, an adored contestant on “The Voice,” died Thursday Oct. 25 after a long battle with cancer.